SA Water's services are delivered to nearly everyone in the state. Your input as a customer informs what we do and how we do it. You can find out how we are tracking against our customer commitments in our scorecard. All SA Water customers have a contract with us. Most of our customers are covered by our Standard Customer Contract. This contract is legally binding. Click here to download and read our Standard Customer Contract [PDF, 671 kB]. Click here to download and read our Special Characteristics Schedule PDF, 78.21 KB. If you aren't sure whether you are covered by the Standard Customer Contract, please contact us. The Customer Charter is a summary of our responsibilities to our customers. 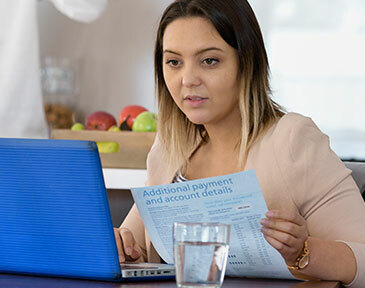 The Charter applies to everyone with a water supply or sewerage connection. It is important that you know the terms and conditions for using our services that are covered in the Customer Charter. 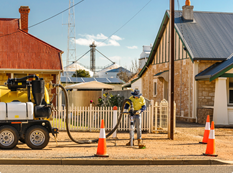 SA Water is regulated by the Essential Services Commission of South Australia (ESCOSA). This regulation requires us to meet a certain level of customer service. More about our regulation is here. There are two groups that help make sure our decisions meet your needs. Our Customer Advisory Groups give us important feedback, and help to inform our direction. They meet four times a year. The two Customer Advisory Groups represent our business and residential customers. Group members are drawn from urban and rural stakeholders. Membership lasts for two years. SA Water takes all customer feedback seriously. All comments that our Customer Service Centre receives are passed on to the business area that can best help. A good example is this website. It was redeveloped in 2014 in response to requests and comments from our customers. Click here to send us your feedback. For further information on our Non-Drinking supplies, please go to the Non-Drinking Supplies web page. Our latest operations comparison data for 2013-17 is available on the South Australian Government Data Directory.